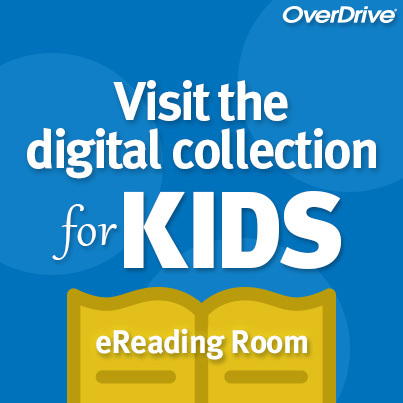 Visit our new digital collection for KIDS! The Saluda Library has expanded its services with a new digital collection website experience just for kids! The main digital eBook and eAudiobook collection, http://jasmine.lib.overdrive.com, now has a separate site to provide a safe and easy browsing experience for kids.